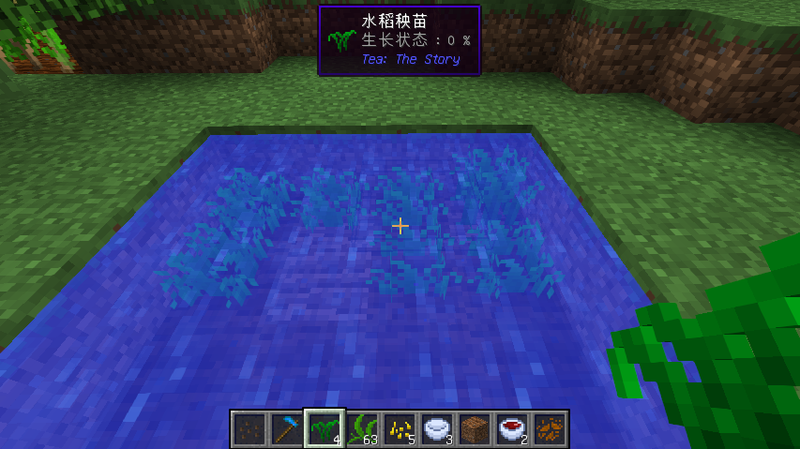 I will test this mod soon, its highly likely that I will replace another tea mod in my wuxia/light novel themed modpack with this. I have to agree on the need for a wiki tho. This mod would likely see more widespread use with a wiki set up. Thank you. I think it's my honor. Wuxia!? The wiki is important. I'll set it up soon. A mod about following the path of the blocky fist exists, its the monk mod. That mod is one of two key parts in my "Martial Artists Need Harems" light modpack. Yes, I went with a light novel naming sense for the pack. I figure I will replace the current tea mod in there with yours, since it fits the style, theme and selection of mods for it a lot better. The update of the pack with your mod in it is live now. Thank you. I also think a wiki is necessary. And it's a good chance to improve my English, isn't it? is rice from that mod compatible with rice recipes from pam's harvestcraft and the "seasonal crops" feature from serene seasons? Maybe. I haven't tested the rice with pam's harvestcraft. But the answer to the second question is yes. if you haven't tested, it is probably not compatible... can you please use oredictionary to make them compatible? I have already added them into oredictionary since 3.0.1.403. Ferment the half-dried leaf block in the cellar. The temperature should be warm and the humidity should be wet. Hi! Great mod! really enjoying it with friends. We have one problem, how to make yellow tea? Put the dried tea leaf in the tea pan , avoid of direct sunlight. - how do you get rice from rice seed/rice seedling? - what are the straw bed and straw mat recipes? 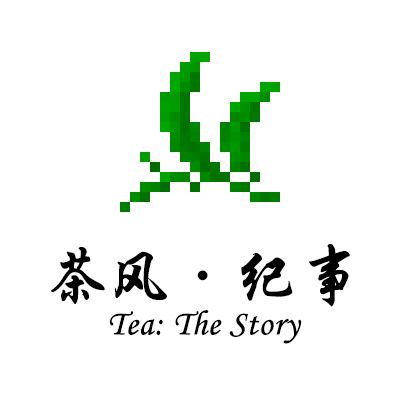 - how do you grow different types of tea in one biome? or they have to be in different biomes? - what is the recipe for milk tea? As for recipes, you can ask JEI for help. To make tea, of course, grow tea plants or ferment in the forest, dry tea in the desert or plain. To get rice, after you get rice seedlings, you should transplant rice seedlings to the water. Like this, you should plow first. washed rice is craft ?